Achieving a home full of crystal clear windows is an amazing thing. Every feature of your house looks better when accompanied by shining windows. The problem? Getting rid of those pesky streaks that still seem to linger after hours of work. Rather than grudgingly leave them there after spending time and money on the cleaning process, why not create a formula for success? For help getting starting on the creation of this fabulously successful window cleaning strategy, check out our list of tips from top online resources! Materials matter. What works to clean your counters may not be of the best texture to achieve the streak-free windows you’re after. Check out Window Washer’s list of the perfect window cleaning supplies. To effectively remove dirt and grime, consistent cleanup is a must. According to This Old House, aiming for a biyearly window washing is ideal. This will help you avoid the heavy buildup that makes complete cleaning nearly impossible. Certain products can help you achieve an all over shine that lasts. While there are many products available for this, we found that fairy dish washing products were recommended by several sources. We don’t mean that you should go around using any random household item you can find. However, unexpected home staples can be great for removing streaks and grime. Today.com offers up a few tricks for this in “How to Clean Windows: 5 Steps to Spotless, Streak-Free Glass”. So what are you waiting for? It’s time to get started on the process of creating beautiful windows that will become the envy of your neighborhood! Looking for an equally beautiful addition for the inside of your home? 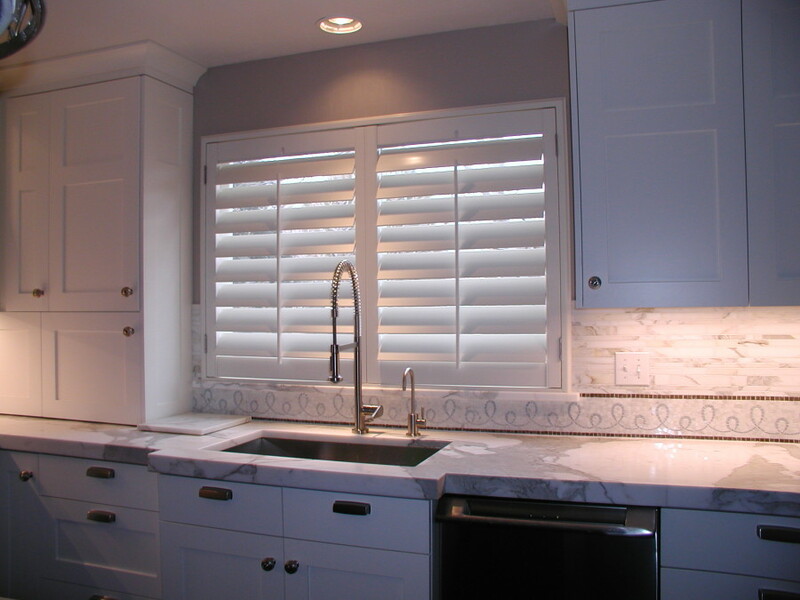 Check out our shutter gallery to see where and how you can set the stage for gorgeous interior décor to match your home’s spotless exterior.